TIME TO PAY IT FORWARD! 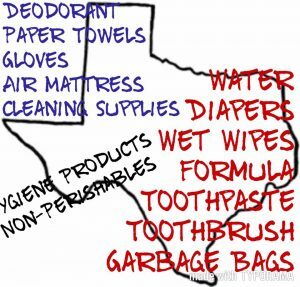 We are taking donations for Texas! 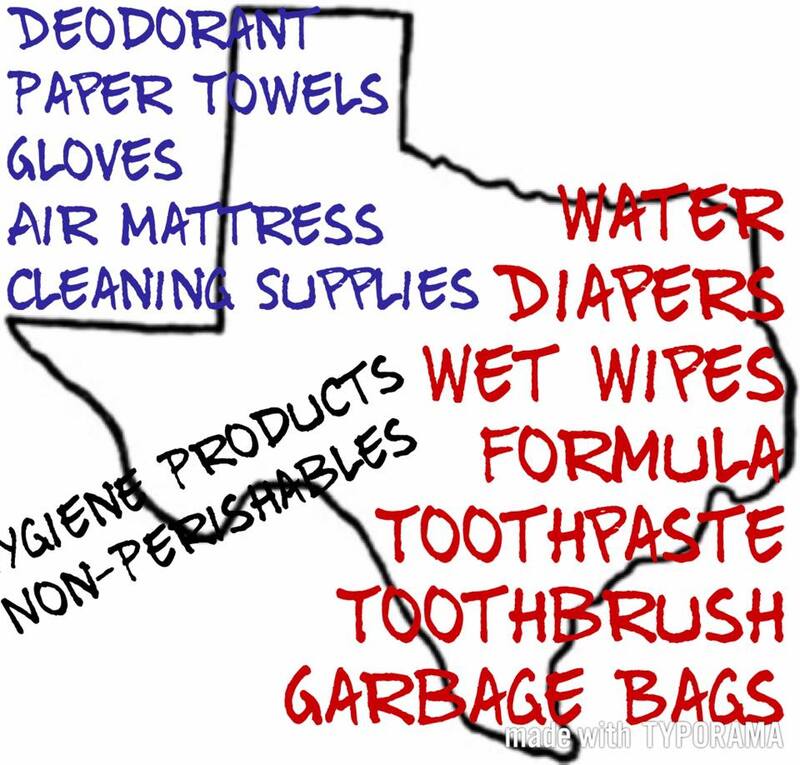 A team from New Day will leave Saturday morning to take the donations.